The Jaguar XK carries over into 2015 without any significant changes. The Jaguar XK is available in four different trims: XK Touring, XK, XKR, XKR-S (plus the limited-edition XKR-S GT). The XK Touring and XK come with a 385-horsepower 5.0L V8, while the XKR is fitted with a supercharged version of the 5.0L V8 making 510 horsepower. The XKR-S takes things a step further with a tuned version of the supercharged engine to produce a staggering 550 horsepower--a figure shared by the exclusive XKR-S GT. Performance from any of the models is good, but the XKR and XKR-S are capable of supercar-like acceleration, while the track-ready GT is in another league altogether. All except the GT can be equipped as either a coupe or a convertible, with convertibles adding about $6,000 more to the base price. The only transmission available on any XK is a 6-speed automatic with steering wheel mounted paddles. The XK achieves its excellent tradeoff between ride and handling through an Adaptive Dynamics system which monitors wheel position 500 times per second and adjusts the suspension accordingly. Drivers can alter the programming by selecting a dynamic mode, which tightens things up for true high-performance driving. The base XK Touring comes well equipped, as would be expected of a luxury coupe. Automatic bi-xenon headlights with wipers and LED taillights handle exterior lighting, while the car rolls on 19-inch alloy wheels. The interior comes with sport-style 10-way adjustable front seats with 3-stage heating, GPS navigation, leather upholstery and a 525-watt stereo. The XK adds 20-inch alloys, heated and cooled 16-way adjustable seats, a heated leather steering wheel with audio and cruise controls and a Bowers & Wilkins stereo system. The XKR is a much more performance-oriented vehicle than the XK. With an additional 125 horsepower, it is able to accelerate with much more authority. This bump in power is accompanied by more aggressive styling. Adaptive headlights are standard and provide better night vision around corners. 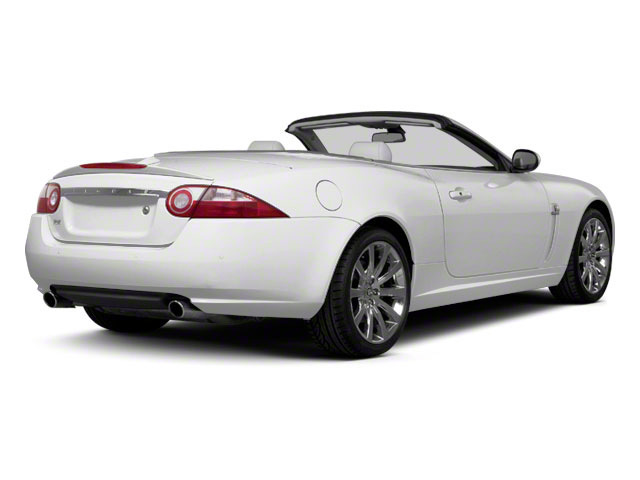 Quad exhaust pipes poke out from under the XKR's rear bumper and are tuned for a sporty sound during acceleration. A computer-controlled rear differential helps put all the power to the ground, while high-performance brakes put a stop to it. 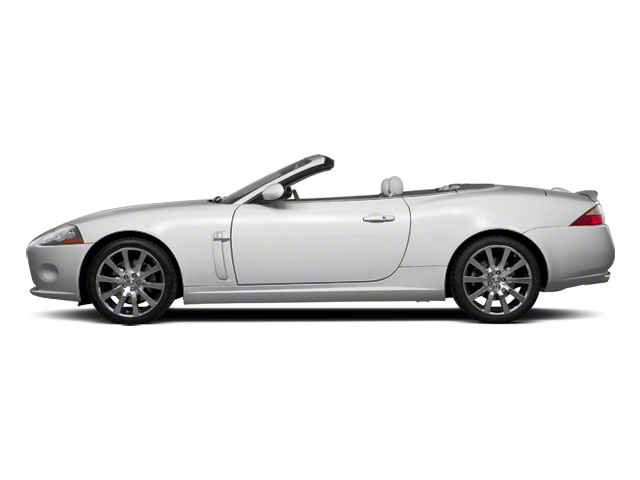 Options on the XKR include a Dynamic pack, which tightens up the suspension and raises the top speed. A Black Pack blacks out the exterior chrome work and adds mean-looking 20-inch black wheels. The top of the line XKR-S stands apart in its nearly single-minded pursuit of performance and utilizes even more performance and appearance parts, including a revised suspension, unique 20-inch wheels, carbon fiber exterior pieces and stainless steel pedals. Though the car still has the amenities available on the other models, it is a different beast entirely. Finally, the limited-edition XKR-S GT is essentially a track-day toy, with giant carbon ceramic brakes, a custom suspension with adjustable ride height and damping, forged 20-inch GT alloy wheels and fat tires, carbon fiber and aluminum aerodynamic aids and special badging. Safety is important in every XK model, with front and side airbags, seatbelt pretensioners and whiplash protection for front seat occupants. A back-up camera is standard to aid in parking and there is even a valet mode included to keep the car from being abused when someone other than the owner is driving it. A tire pressure monitoring system is also included. The Jaguar XK is a personal luxury coupe or convertible, offering up lots of comfort with a solid dose of high performance. 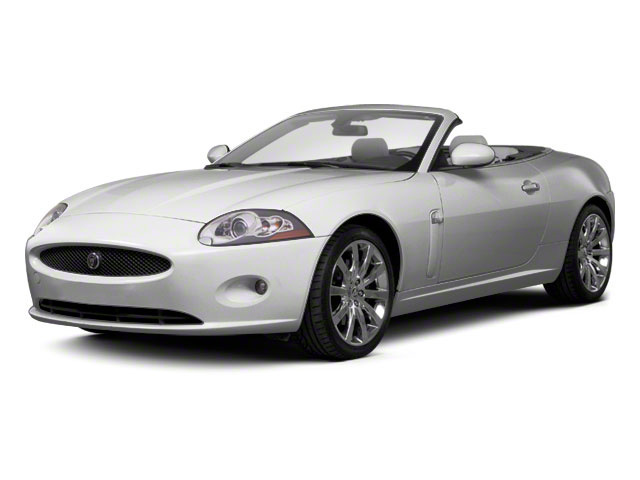 The Jaguar XK undercuts the price of the Mercedes SL, and is significantly sportier than the base BMW 6 series. None of its competition offers the lovely, classic styling found in the XK.